Alber Elbaz and make up! It’s no secret that I am a huge fan of Alber Elbaz. There is so much to love about his work. Start with the fact that he assisted the genius Geoffrey Beene and then marvel over his ever-stunning work for Lanvin season after season. 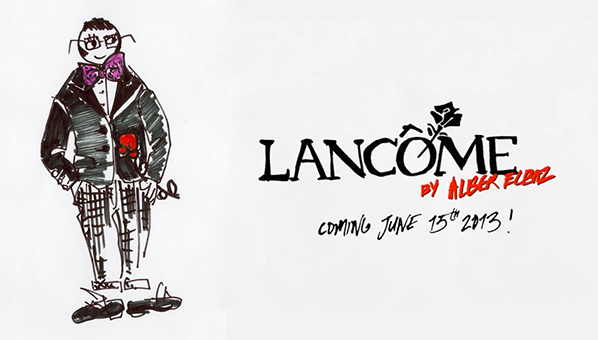 This video was recently released along with the news that Alber Elbaz will be doing a makeup line for Lancome! This video is illustrated by Alber, himself, and is charming and lovely. I just can’t help but smile. I hope you will too.